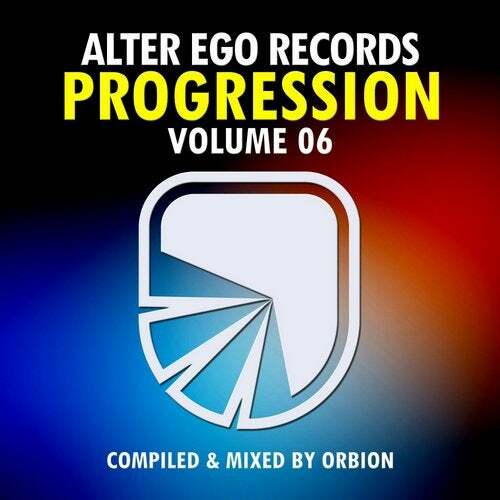 We continue our Progression series with volume 6 mixed by none other than Orbion. Orbion is a wizard of production and has a tonne of releases out on Alter Ego so it's only fitting that he mans the wheels of steal and makes a beautiful mix of his favourites on AEP. His top 10 include 4 of his own tracks as well as tracks by Rikkaz, Martire, Hanski, Adam Sobiech and more.